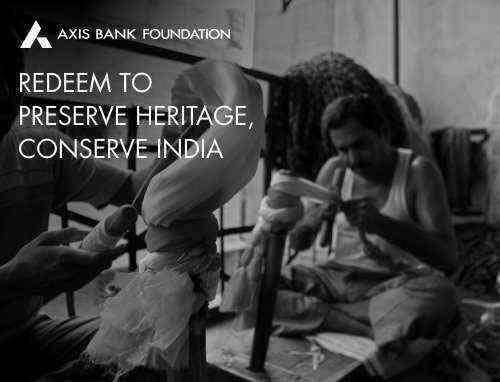 The need to preserve and conserve nature has never been so urgent. 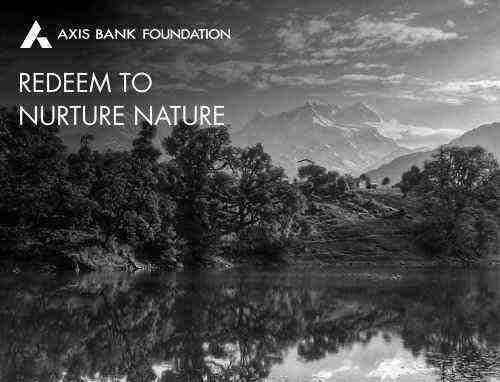 Axis Bank Foundation in partnership with NGOs strives to nurture nature by preserving and restoring ecology. Your undying support is important to help create a world that allows nature to support life. 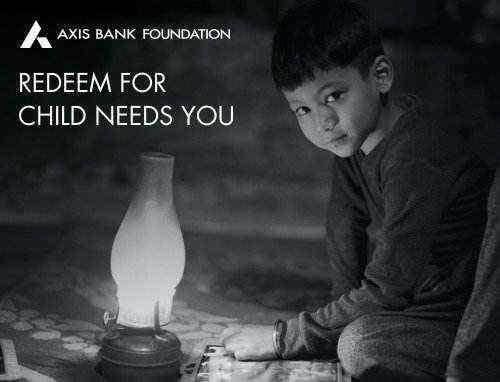 An e-Certificate from Axis Bank Foundation will be sent to your bank registered email in 5 working days. 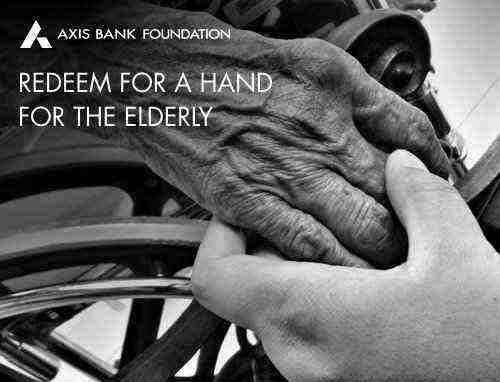 Donation is eligible for exemption u/s 80G of Income Tax Act, 1961.